I used to love playing Backgammon. The feeling of the felt, the tiles, and the dice. I remember when I first learned the strategies of how to play Backgammon all those years ago. 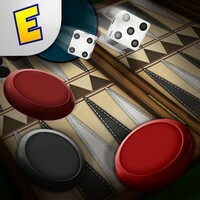 Which is why I am pleased to play and review Backgammon Deluxe on the iPhone and iPad. This little app is ninety-nine cents. That is right, one penny below a dollar. Good price for a digital Backgammon representation. Backgammon Deluxe lets families have a move assist, dice roll animations, multiple difficulties, and three different backgrounds. 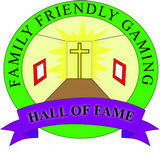 Families can also play one player against a computer, or two family members can hand the device back and forth. The computer difficulty is something. On easy the computer did not always hit an open tile. On medium and hard it was going after my tiles if there was only one of them there. I also noticed on hard the computer really got good rolls. In fact the computer would get doubles at a much higher frequency than I did. On easy I got a lot more of the double rolls. In my opinion Backgammon Deluxe is best played with two humans. Swapping a device back and forth is simple and easy to do. I did not mind doing that while playing with someone else. The music in Backgammon Deluxe is nice and relaxing. I closed my eyes in a few games and enjoyed it for a minute here and there. 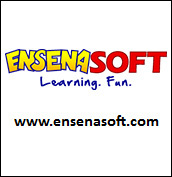 As long time readers know Ensenasoft is known for really good music in their games. Graphically Backgammon Deluxe is pretty standard. Boards look like boards. 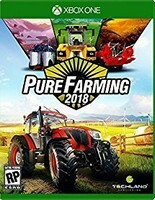 Nothing super amazing about them, and definitely nothing offensive in this game either. Backgammon Deluxe caters more toward the casual gamer which is a good thing in my personal opinion. If you are looking for a super difficult Backgammon video game, then you will need to look elsewhere. My guess is you will pay a lot more money for a super difficult Backgammon video game. 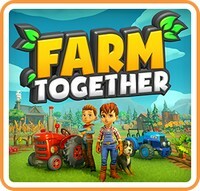 There is a free version of this game if you want to try it before you buy it.